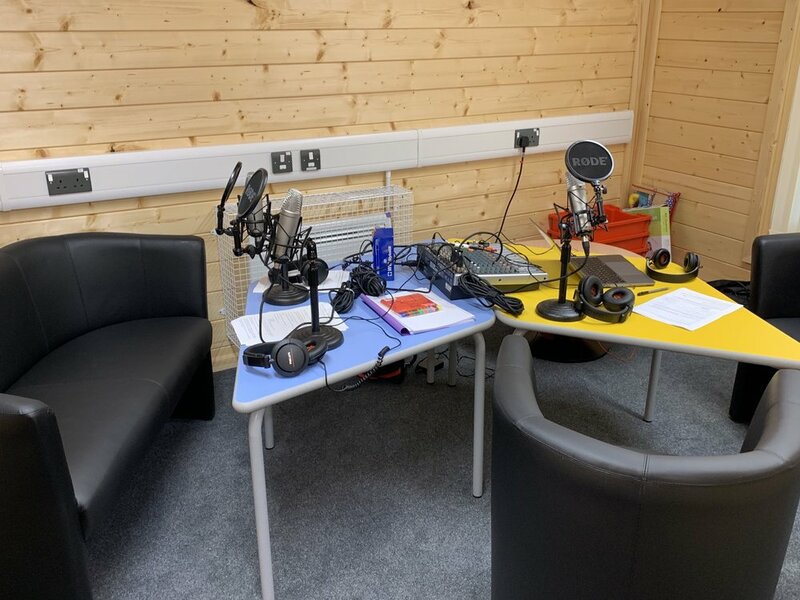 October 10th was World Mental Health Day, and the following day HeadStart was in one of our partner primary schools, Trinity CE Primary, to record a podcast with three young people from Year 5 and Year 6. Yara, Amitoj and Mason did a great job of sharing information and their thoughts on questions such as: "What is mental health? ", "What can affect our mental health?" and "What can we do to support our mental health?". They also shared some of their personal experiences.